In an effort to organize the USI Rugby alumni scattered all over the USA and the world, we recently began to try to collect the names of those who have played on our team in years past. If you would like to submit a name (for yourself or for someone you think should be included), please use the form below. Thanks! Log into Facebook, and go to your profile. Copy the link in the address bar and paste it in here. Got pictures from the old days? 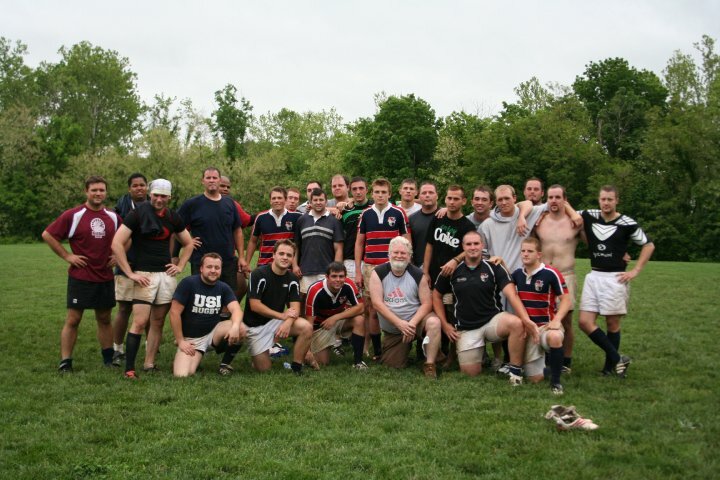 You can also just email the photos to admin(at)usirugby.com. Just be sure to include your name when you do. Thanks!